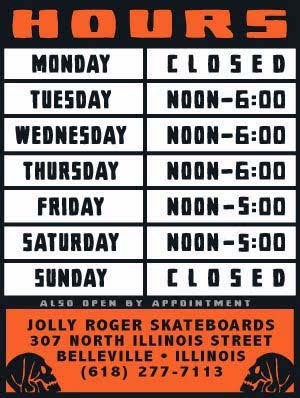 Jolly Roger Skateboards: Jolly Roger "Justin Smo" Decks are Here! Jolly Roger "Justin Smo" Decks are Here! 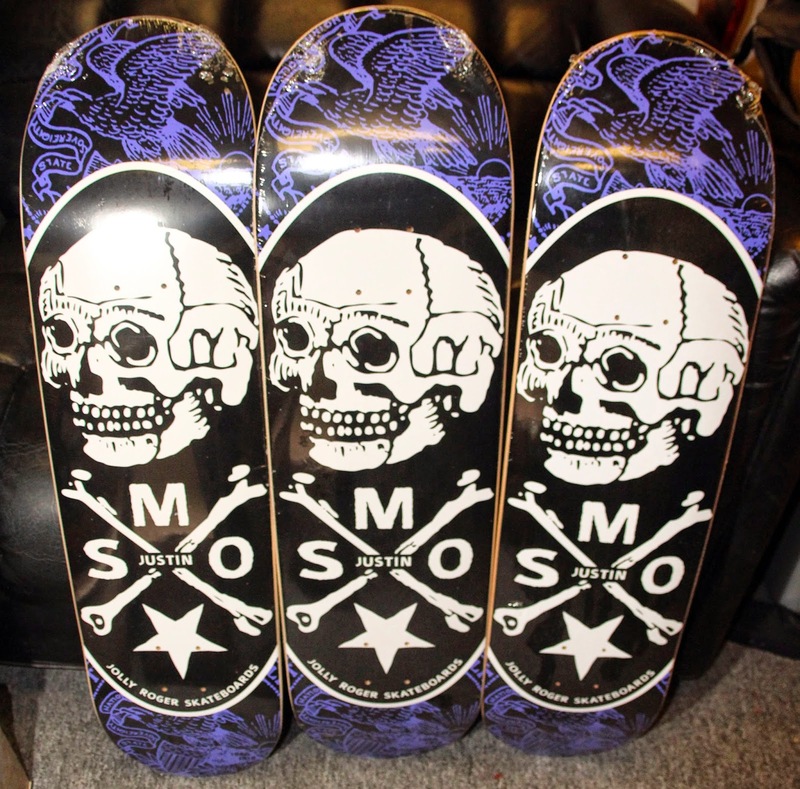 We have new Justin Smo decks in stock now! Be the first kid on your block to get one!